New guidance on urban planting shows how innovative solutions and collaborative working can be effective in mitigating the effects of climate change in our cities. CIBSE’s Immediate Past President, George Adams, discusses the Adaptive Cities special interest group which is currently being established and the latest guidance being issued by the Trees and Design Action Group. 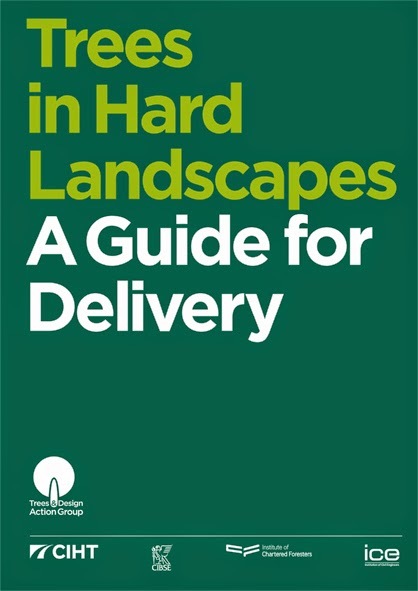 CIBSE is establishing a new Adaptive Cities special interest group and as part of this action we are now a firmly established member of the Trees and Design Action Group (TDAG) and contributed to the TDAG's latest publication Trees in Hard Landscapes: A Guide for Delivery (freely available on their website). 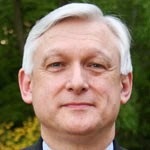 Given the importance of FMs in delivering energy efficiency, is it time for them to be Chartered? We'd love to hear your thoughts on the subject, please do comment whether here or on LinkedIn. There's been fantastic debate taking place on social media in response to the blog subjects, thank you all for contributing.